Beer drinkers will be tightening the purse strings in the next couple of months, as the price of a pint is set to increase by up to 30 pence. 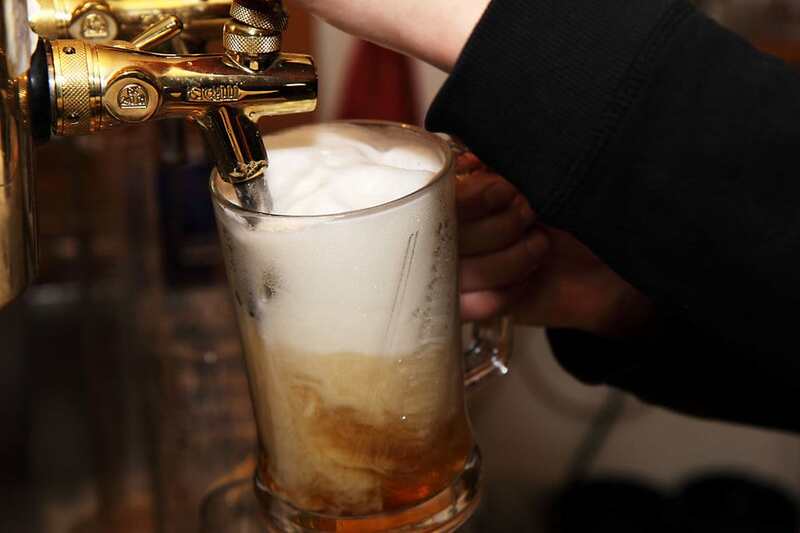 The government’s plans to shake up the current policy on business rates will impact British pubs in April, meaning the average pint pundit could face paying between 5 and 30 pence more for a drink. 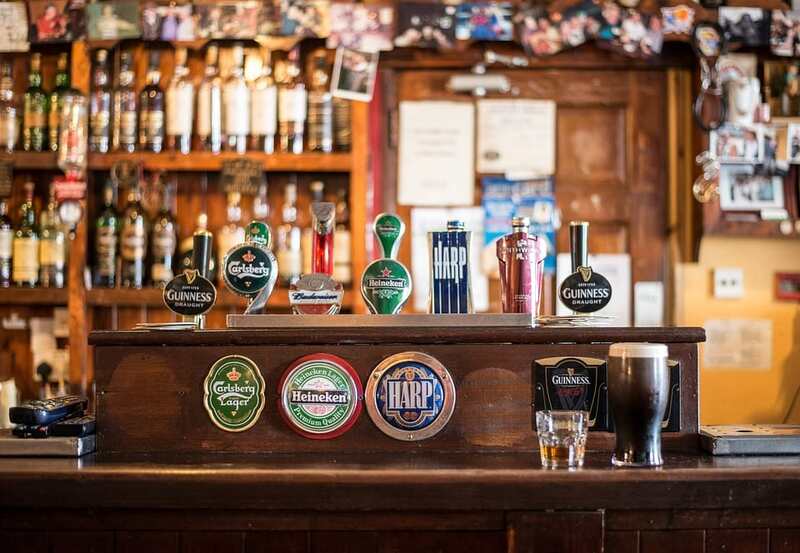 CVS – the rents and rates specialists – have predicted that 17,160 pubs nationwide will be burdened with an extra £70.17 million to their bills compared with the previous financial year, just in time for the springtime rush on beer gardens and pints. There has been talk of a 5 pence increase on a pint just to cover rises in business rates come April. But throw into the mix the lethal cocktail of other increased operating costs, with the introduction of the apprenticeship levy and an enhancement in the national living wage, we could potentially see the price of a pint rise by about 30 pence. Many have criticised the government’s proposed rates changes for putting pressure on small businesses while cutting costs for business giants such as Amazon. 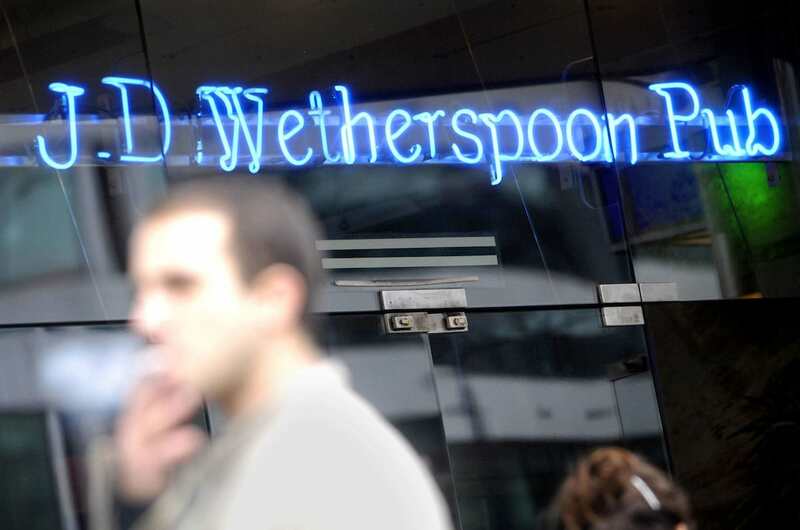 Wetherspoons founder and chairman, Tim Martin is among those who have lambasted the new government policies and he is publicly calling for ‘tax equality’. Our rates will rise by about £7 million per annum or around £8,000 per pub per annum. That is about 16 per cent. This will take rates per pint in a pub up to around 18p from the current 16p. Supermarkets, in contrast, pay only about 2p per pint in business rates – and there will be almost no increase for them in April. This compounds the real unfairness – supermarkets pay no VAT on food sales and pubs pay 20 per cent, enabling supermarkets to subsidise alcoholic drink prices. Pubs in urban areas are more likely to have their prices forced up by the increased rates, as the tax is linked directly to property valuation. Pour some out for the lost loose change.